We are a group who recognizes how important it is to recognize the struggle of others. We stand in solidarity with others and aspire to achieve intersectionality. 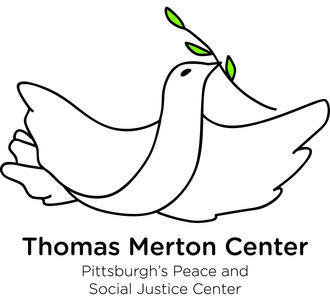 We are a group under the Thomas Merton Center, a Pittsburgh 501-C-3, we also work with HRC Fed Up and the Abolitionist Law Center.